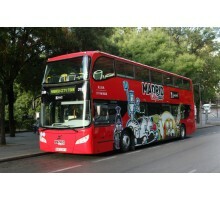 Group Excursion: Tourist bus "Hop on-off"
One of the Worldwide biggest museums which houses European paintings of the XII to the Ages XIX. 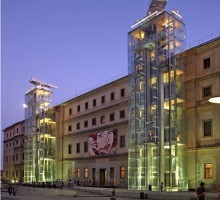 Your private guide will show you the most important paintings of the permanent exhibition. 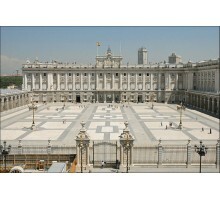 The tour includes the visit to Thyssen - Bornemisa Museum. 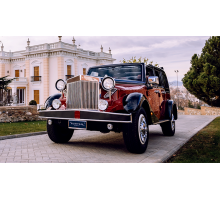 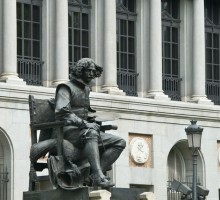 A private guide will pick you up at your hotel and take you to this museum, where you will discover the most importants works. 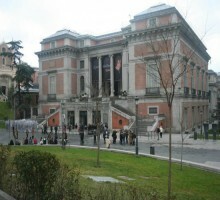 It is the third major gallery in Madrid. 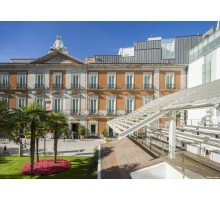 It is situated opposite the Atocha station, and he is the most important collection of contemporary art of Spain. 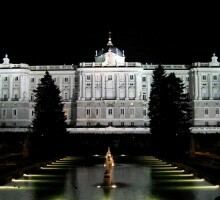 Visit to the Royal Palace, where you will discover the Most Important Works and rooms. 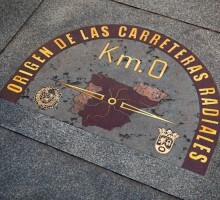 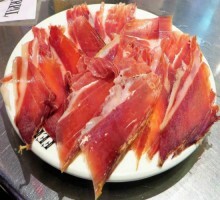 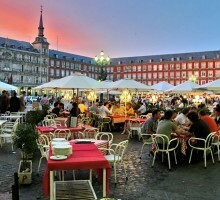 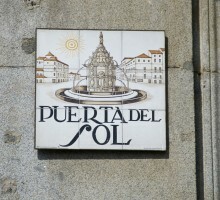 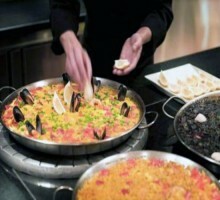 Walk through a wonderful setting and a pleasant history of Madrid, tasting a variety of Tapas.